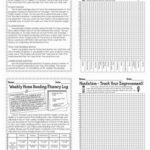 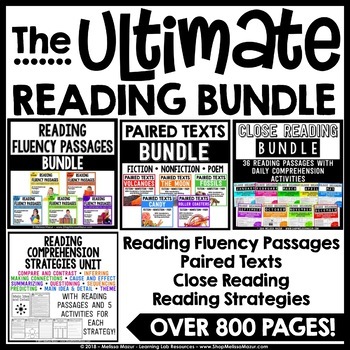 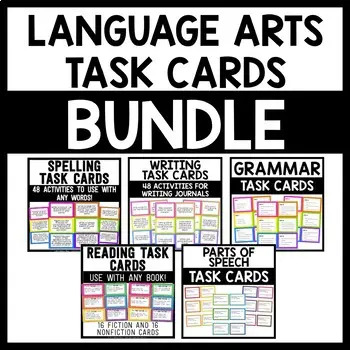 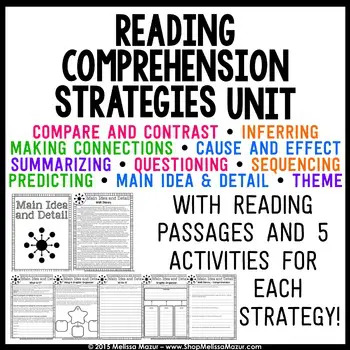 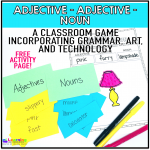 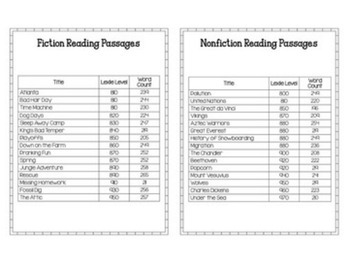 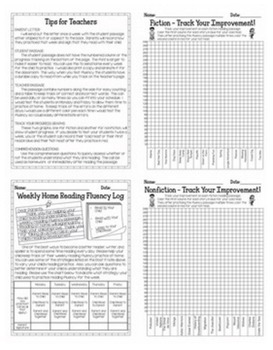 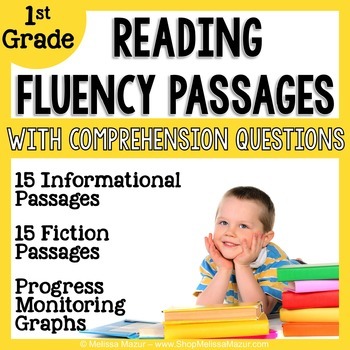 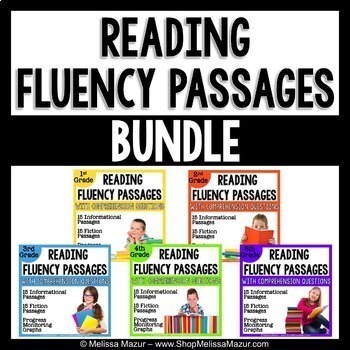 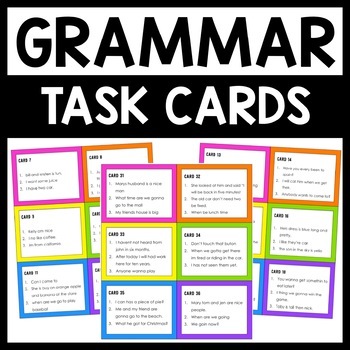 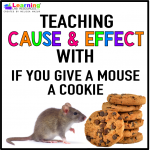 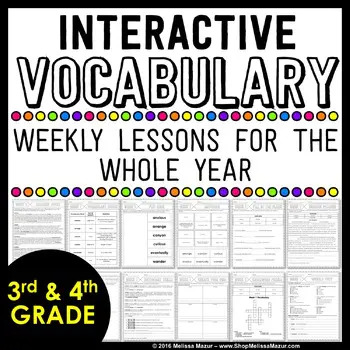 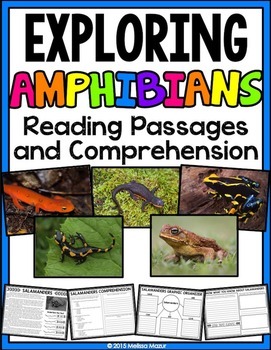 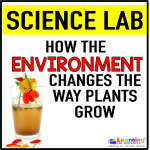 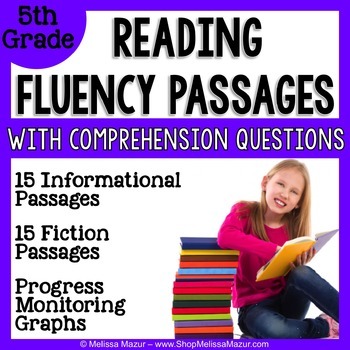 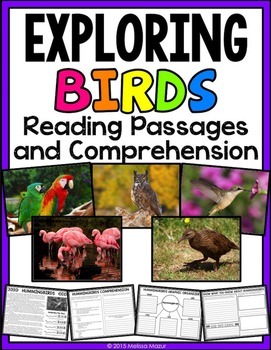 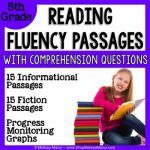 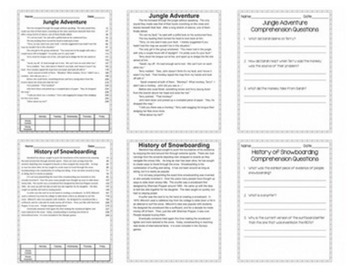 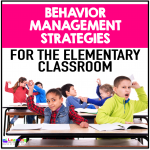 Reading Fluency – Fifth grade reading fluency and comprehension passages – 15 fiction and 15 nonfiction. 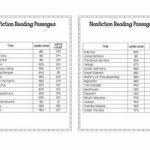 Each passage falls between levels 810L and 970L. 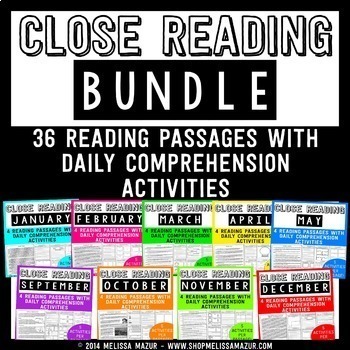 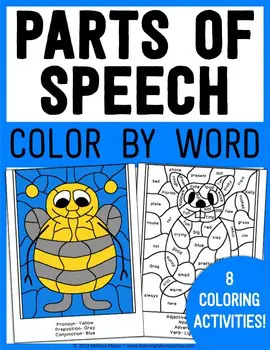 All passages have between 196 and 265 words.